Janhvi Wore The Perfect Floral OOTN, And You Couldn't Spot All Them Colours Even If You Wanted To! It's still February, we know, you guys. 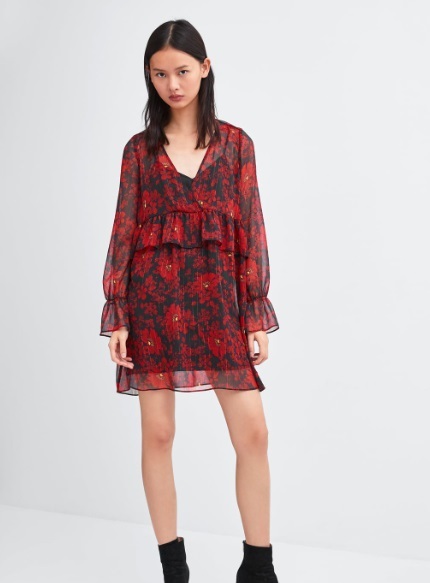 But a girl can dream of a floral dress, can't she? 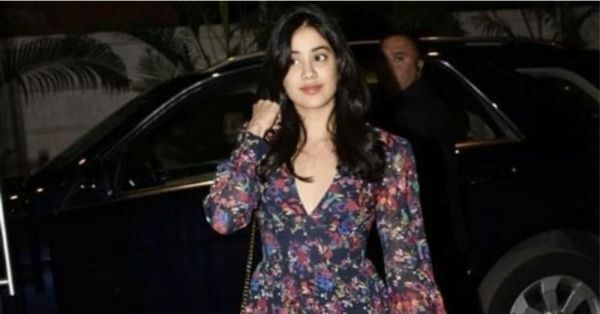 And that is exactly what all of us are collectively doing- sitting at our desks, looking at Janhvi Kapoor rock this floral dress, and by doing just that, giving us dreams of a summer that is still a bit far away. Call it nostalgia or the fact that winter has had the mercury dipping way too low, leading us to wish for some of that good ol' sunshine. 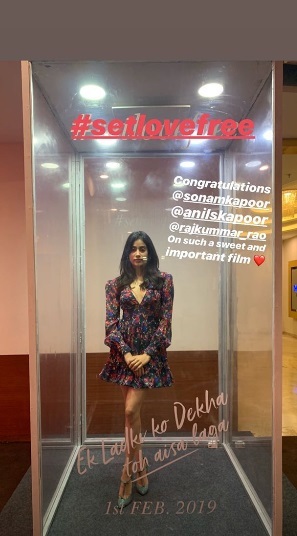 If you are having trouble understanding our dilemma, we urge you to take a look at the dress Janhvi Kapoor wore to the screening of cousin Sonam Kapoor's latest movie release, titled Ek Ladki Ko Dekha To Aisa Laga. Whilst we wait impatiently to see Sonam's performance on-screen, we clearly got a chance to witness what can only be described as a winner of an off-screen appearance by Janhvi Kapoor. Flaunting a breezy floral dress with colours you possibly couldn't count, the young Kapoor looked stunning, to say the least. An element of slight ruffles, cuffed sleeves and a kinda-sorta plunging neckline worked every bit in her favour. Cute, right! On the accessories front too Janhvi pulled out all stops, pairing her floral mini dress with smart pencil heels and a colour-coordinated tote to match, keeping her hair and makeup on-point as well. The sport that she is, Janhvi also struck a pose in the transparent glass box being used in Ek Ladki Ko Dekha To Aisa Laga promotions. Remember when Sonam Kapoor was locked in there too? The Kapoor sisters sure know how to do it in style. Pedalling back to Janhvi Kapoor's look, we don't know what's not to love in the stylish OOTN! ICYMI, it also happens to be the perfect solution to all your date-night dressing woes. Take your pick, ladies. 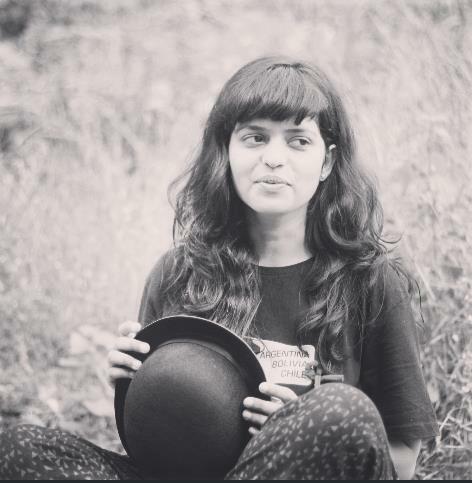 Shop, wear and repeat, à la Jahnvi Kapoor!